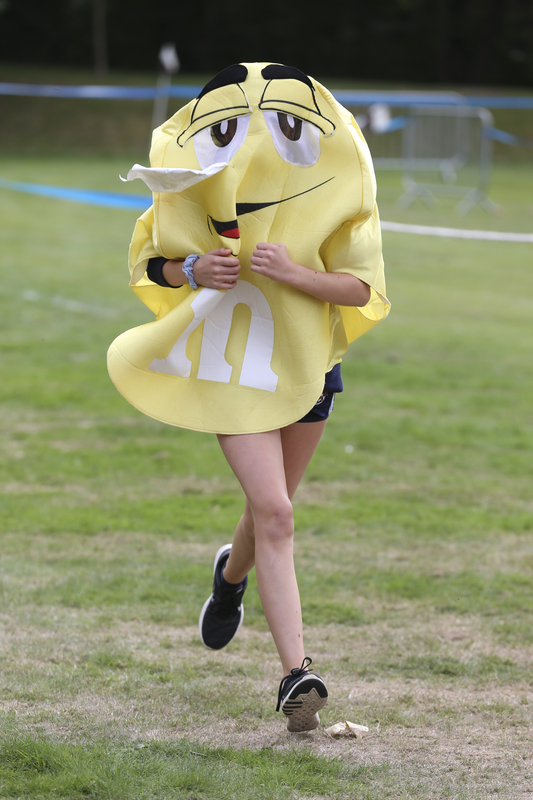 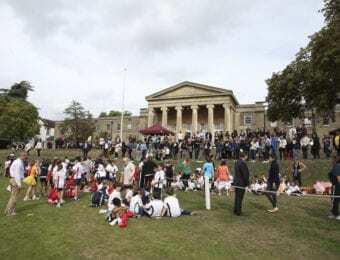 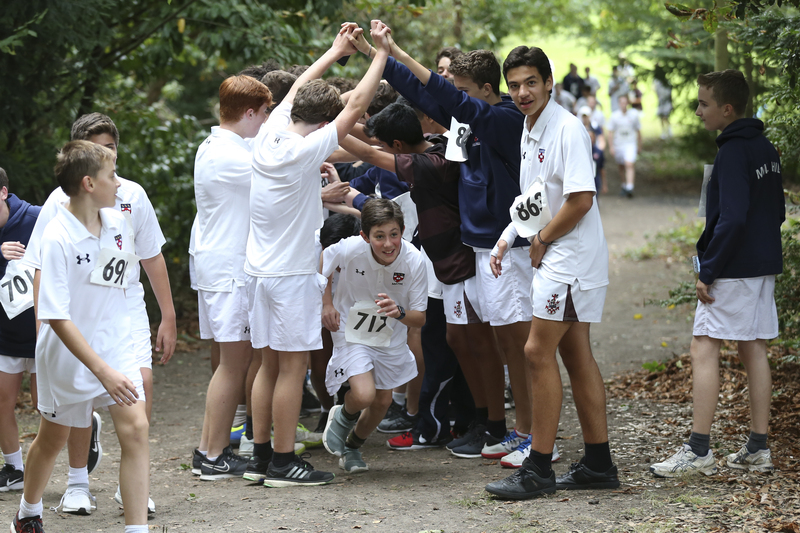 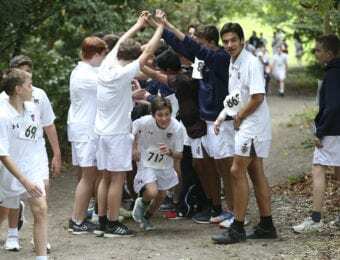 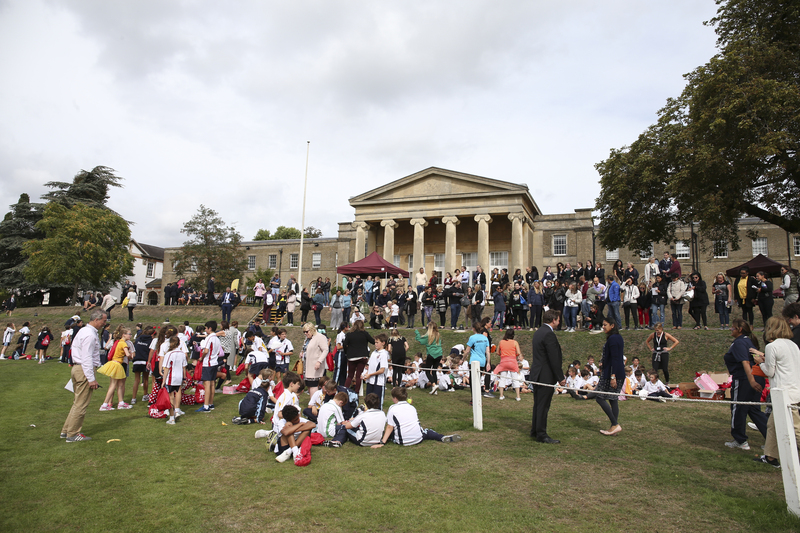 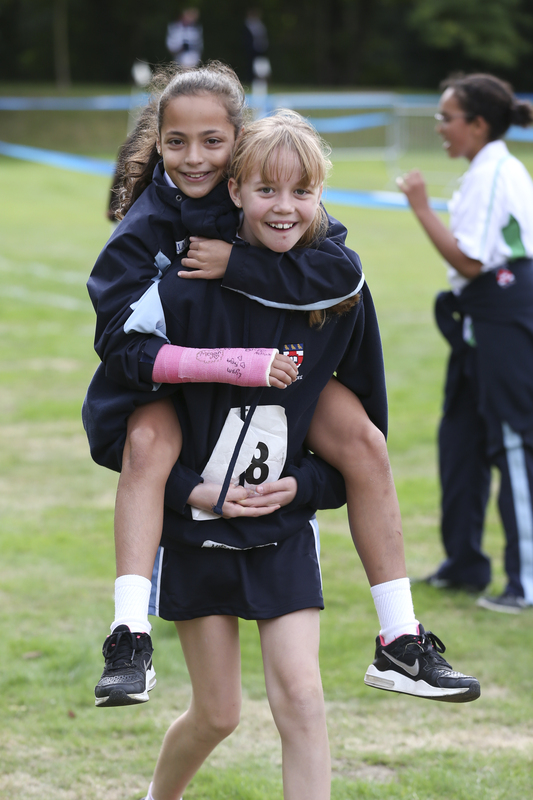 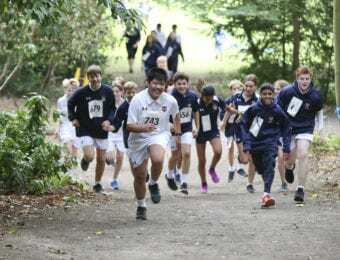 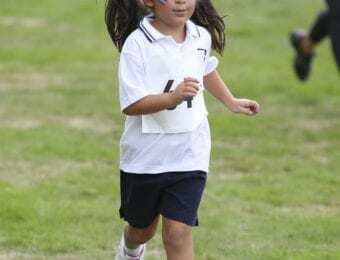 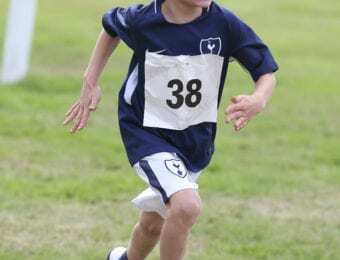 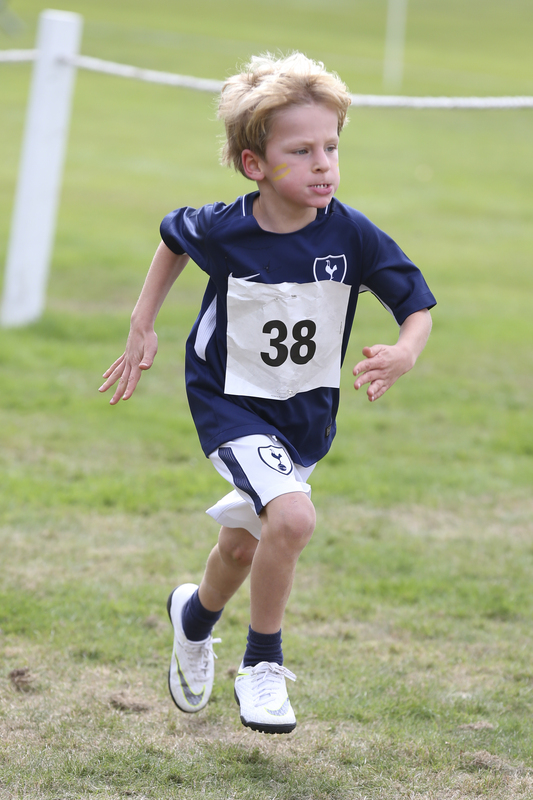 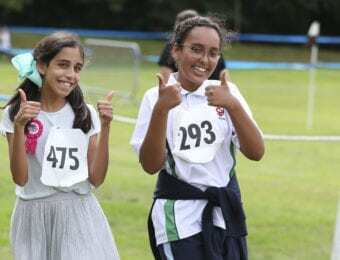 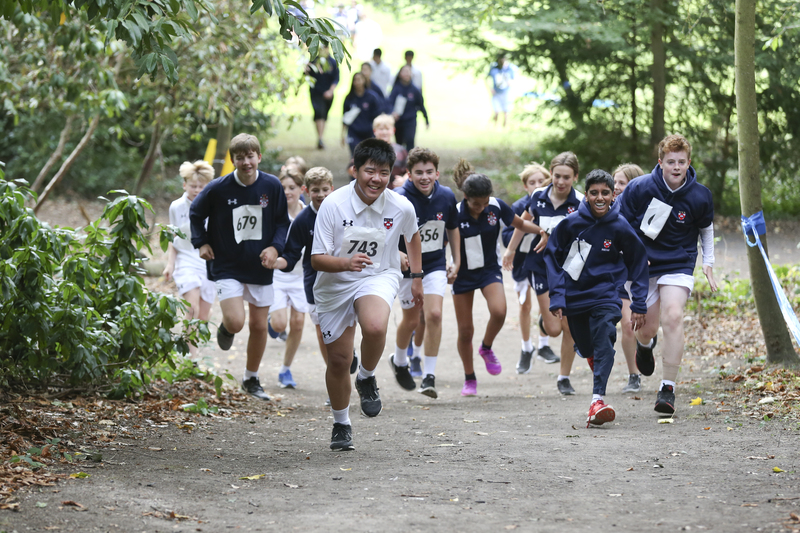 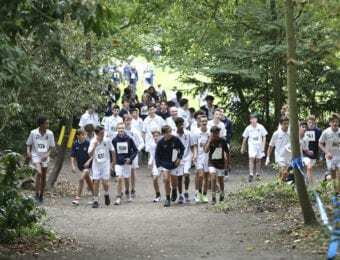 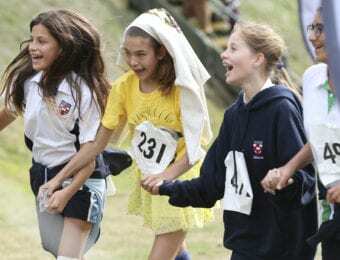 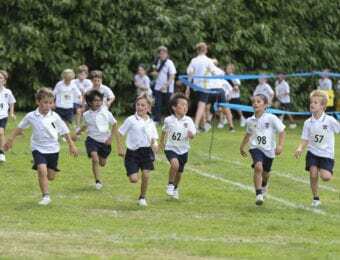 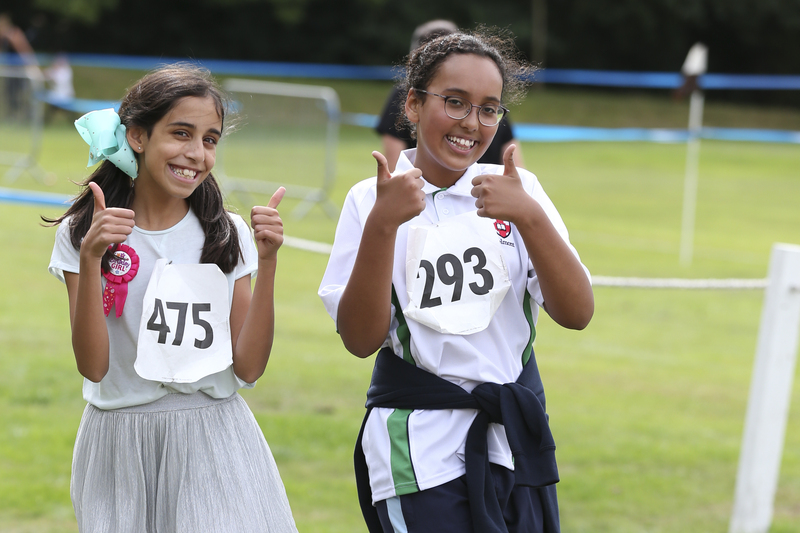 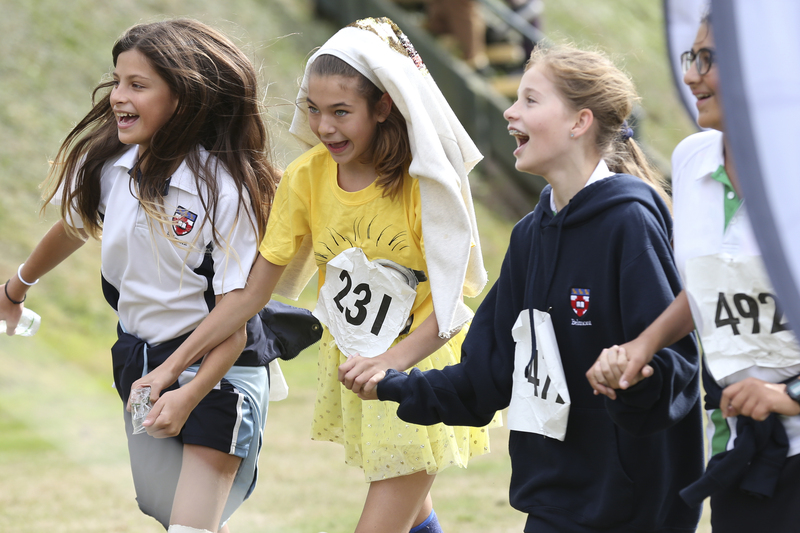 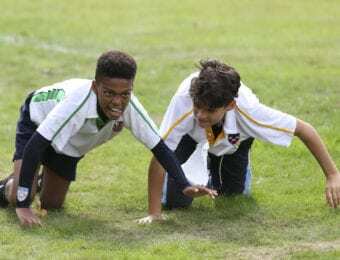 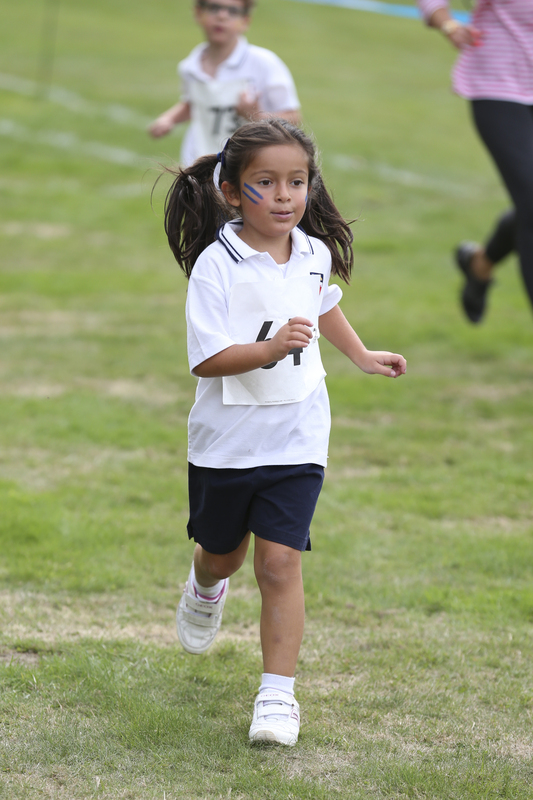 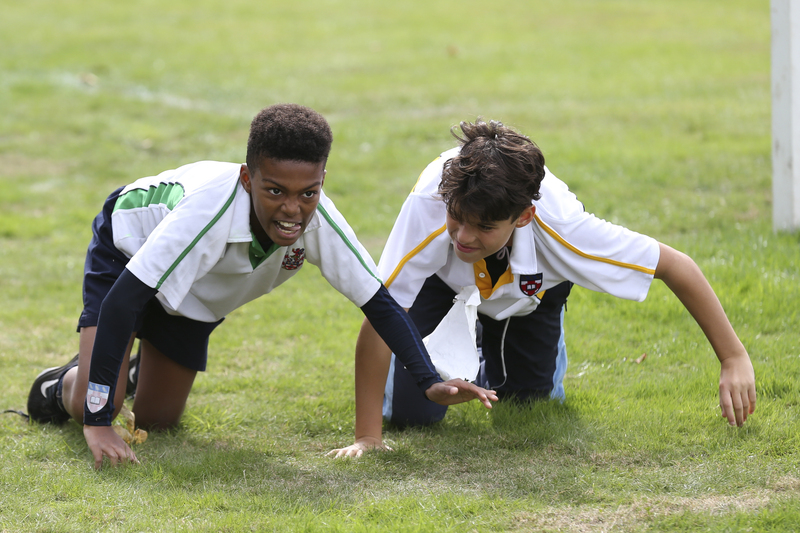 On 14th September pupils, parents and staff from across the Foundation took part in the first ever ABC Fun Run, a 5km course around Mill Hill School’s grounds, to raise money for the A Better Chance Bursaries. 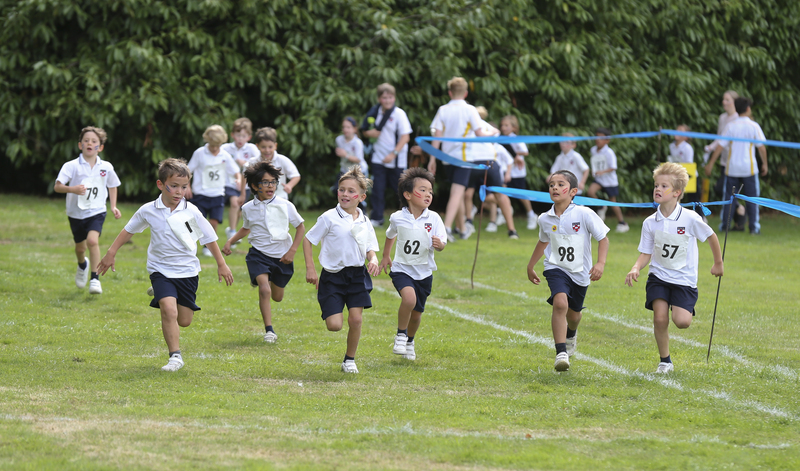 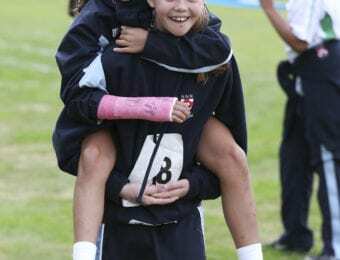 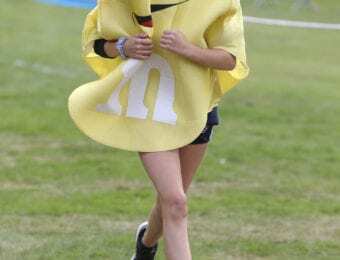 Grimsdell’s Years 1 and 2 ran a 1km course with fun obstacles included along the way. 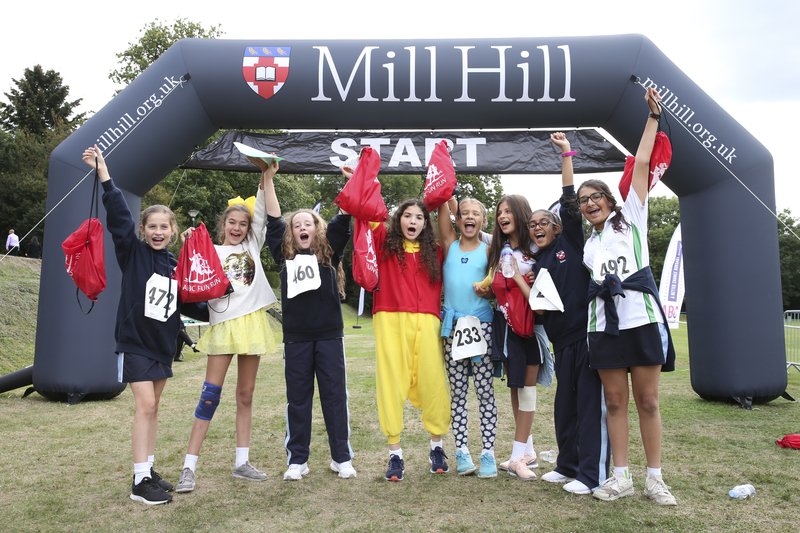 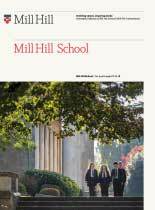 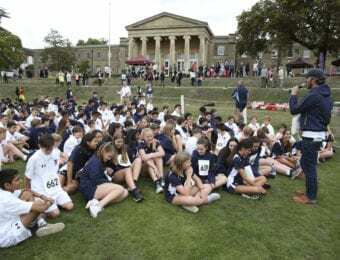 Belmont’s Years 7 and 8 ran 2.5km and Mill Hill and The Mount, Mill Hill International’s Fourth Form and Remove pupils completed an impressive 5km course. 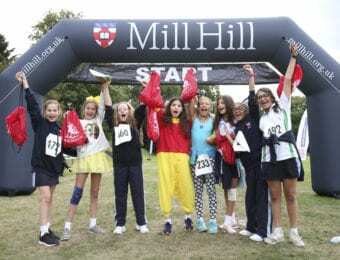 Also, as part of today’s fundraising event, an intrepid party of cyclists made up of both staff and parents departed from Mill Hill on a ride to Cambridge. 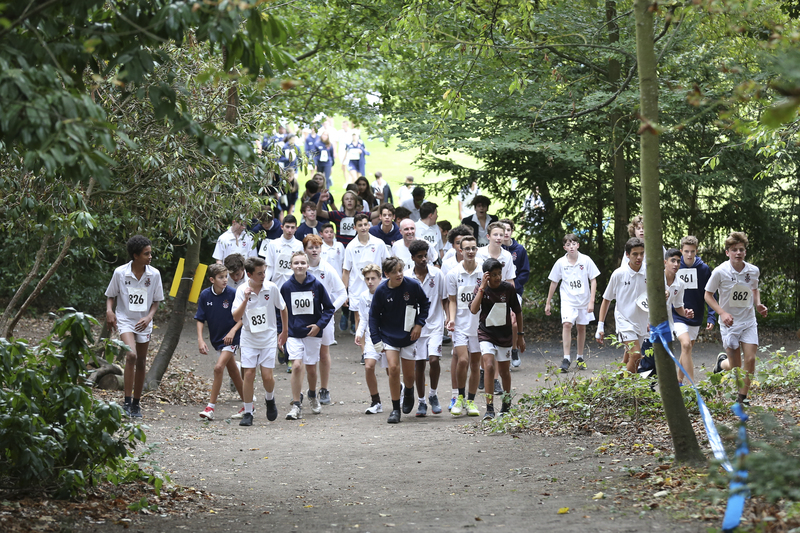 The pupils and cyclists raised thousands of pounds through sponsorships and we would like to thank everyone for their generosity. 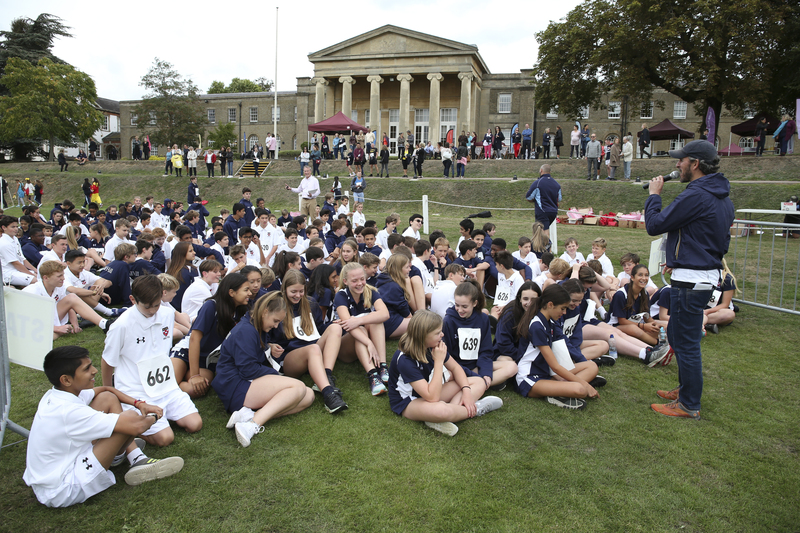 Thank you to everyone who sponsored a runner or cyclist helping us raise over £19,000 for A Better Chance Bursaries.